In the new version of the Mysms app, you can now save your text message conversations to Evernote. It’s really a very useful addition of this tool. Once you installed this app on your phone, any SMS you receive or send is reflected to the Mysms cloud service, so you can see it on a web browser or on any other device running a Mysms application. Working with Mysms, Evernote’s team was able to add some new SMS features that lets you to connect Evernote with the messaging application. 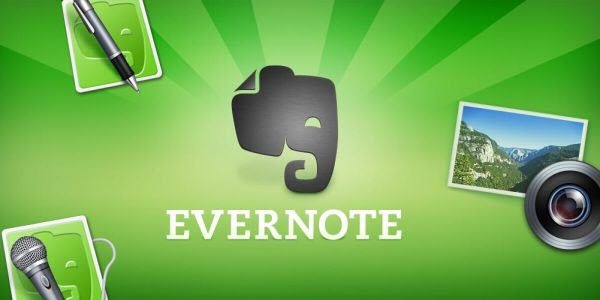 This integration will make all your text messages searchable, while also allowing you to store them on your Evernote account for later purposes. What’s so interesting in this app is you don’t need a new SMS phone number it uses your existing mobile number, contacts and Text messages from your phone. Texting to other Mysms users is free. You can send as many texts, pictures, files as you want without any charge. Further, you don’t need to convince the people you send messages to download and install the third-party messaging product. Other interesting thing of this app is just in case you left your phone in the other room while you are working on a desktop PC if the phone gets a message, you will see it on your PC. This app creates a note for each person you send/receive messages and every time you get or send a message to a person, it is added to their note. It also archives picture messages. One of the best part of this app is it doesn’t matter how many devices you have or what Operating system they have; with Mysms all your devices such as Android phones, iPhones, Windows Phones will get messages. You can get this freely from the Google Play Store.